If you have an old email address on your PayPal account – one that you don’t use anymore or one you rarely check -you may be causing yourself problems. If you purchase something online using PayPal and your email address on your PayPal account is incorrect, the seller won’t be able to send you confirmations or if you ordered non-tangible items like software or service keys, the seller won’t be able to deliver those to you via email. Remember – the only address the seller may have for you is the email address that PayPal sends them when you order. 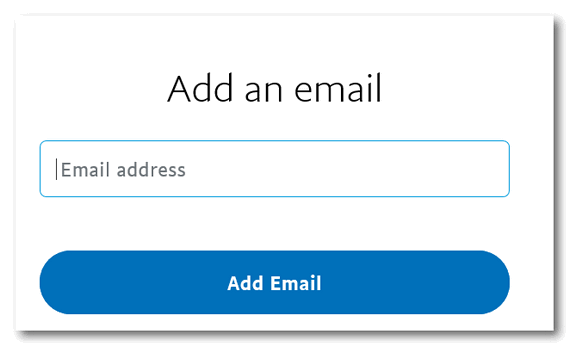 So, if you’re using an old, outdated email address on PayPal, right now is the time to change it and here’s how to do it. 2. At the top on the right side you’ll see a gear icon – click on it. 3. Scroll down until you see your primary PayPal email address. 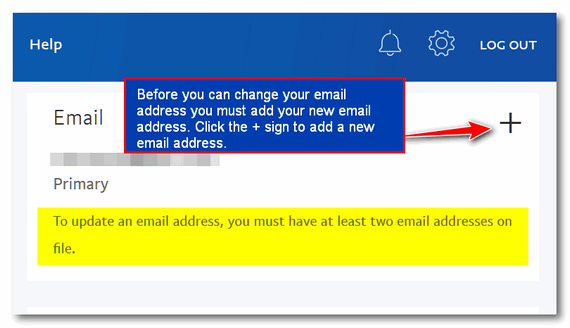 Before you can change your primary PayPal address you’ll need to add a new email address. 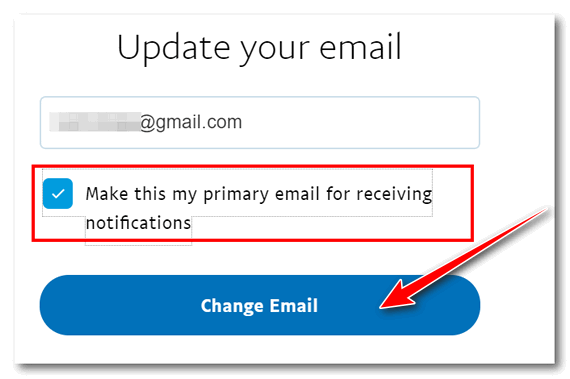 Click the plus + sign to add a new email address. Type in your new email address and click “Add Email”. You’ll need to verify your new email address. PayPal will send you an email to the new address asking for you to confirm it. Once you’ve confirmed it, you’ll be able to make it your Primary PayPal address. This is the address you’ll use to correspond with PayPal, sign in to PayPal and the address to which sellers will send your orders or order confirmations. After you’ve made your new address the Primary PayPal address, you’ll be able to remove your old PayPal email address. And that’s all folks. That’s how you change your primary email address on your PayPal account! 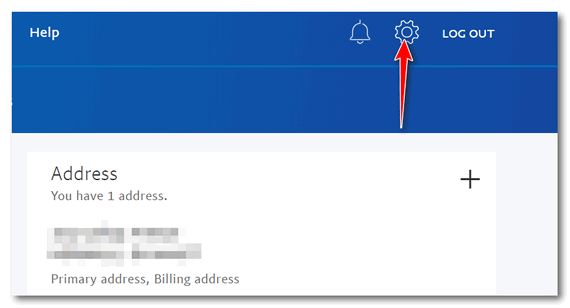 Another purpose to have your current email address registered with PayPal is to receive notification from PayPal to YOU (not just the seller as mentioned above) when your credit card on file with them has been charged. For instance, when my monthly automatic contribution to Cloudeight has been processed. I have a couple of other automatic payments set up and those notifications help me to remember to keep my credit card info updated, too. Thank you for this article. I forgot all about changing my address and phone number with Paypal after we moved to our retirement home in September. They were one of the very few that were not on my list to make changes to. Once again, you saved the day before some unfortunate incident happened. Thank you. I think I’ve lost count on how many times I have said thank you for different things. No matter. It will never be enough.